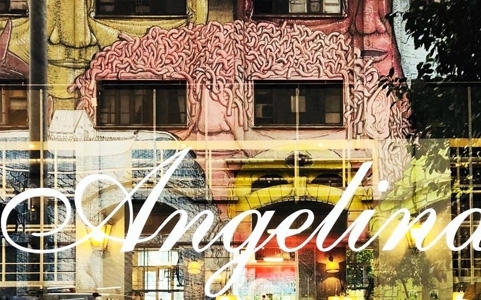 You will find Angelina also in the Trevi, neighbourhood a few steps away from the famous Trevi Fountain. A pleasant, contemporary brasserie open from breakfast time to dinner. 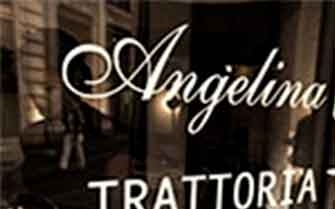 The dishes mix skilfully combine the tradition of the typical Roman cuisine with great freshness, whenever possible and for those who love tradition this restaurant, the heart of Angelina's cuisine, surely represents a tasty experience. 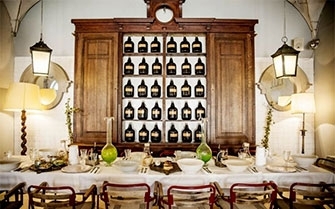 The atmosphere may vary, depending on the environments: the restaurant is located inside an ancient laboratory of medicinal plants, with a restored gardener laboratory, so the meeting can inside a greenhouse, at a city vegetable garden, in a garden, a "cabinet curiositées" with ancient herbal books and botanical prints. The space, surrounded by succulent plants, tables and chairs in iron rods and gardening tables, conveys an elegant, cosy and simple atmosphere.